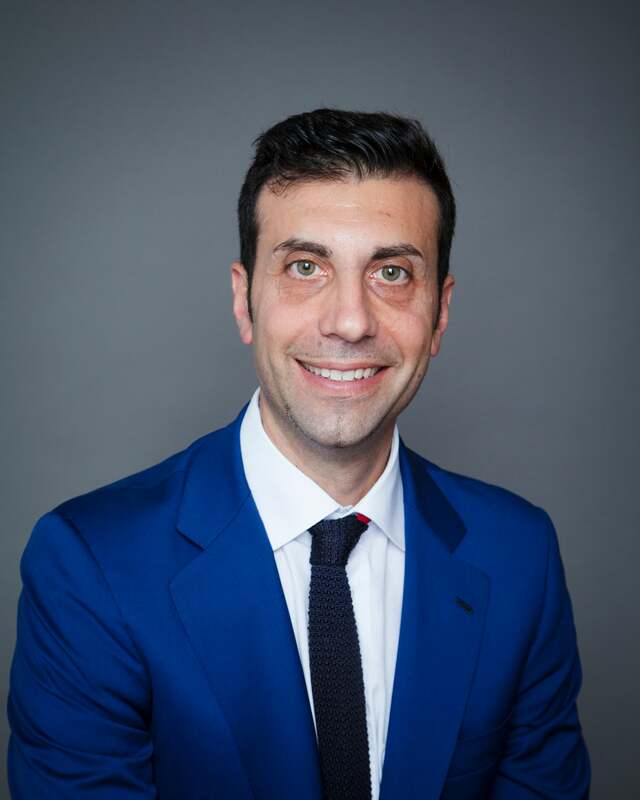 By any measure, Attilio di Mattia has built a successful career, one that testifies to his business acumen, quantitative knowledge, and big-picture vision. Currently the Director of Financial Markets / Risk and Regulatory Transformation at PricewaterhouseCoopers, he has more than fifteen years’ experience working in both the buy and sales side of the financial industry, and in the past few years he has migrated toward consulting. Attilio was attracted to Stern’s MSRM, he says, in part because of the curriculum, which offered both strategic and tactical themes, as well as NYU’s brand and name recognition among his PwC clients and peers. “Companies find value in the Stern brand and in the technical knowledge you come away with,” he says. Attilio is unequivocal about the benefits of the MSRM for anyone seeking a career in the financial and consulting industries—whether they are financial industry veterans or new to the field.